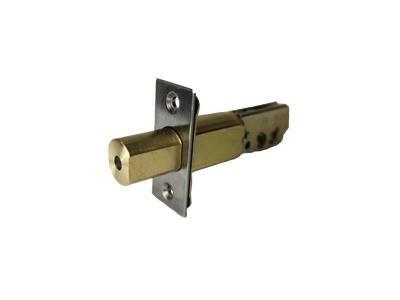 The M210EZ DC is a maximum security deadbolt with a thumb-turn for entry and exit, and includes the EZ Mounting Plates that require no drilling to mount the locks to an existing drilled door with standard 2 1/8" hole. 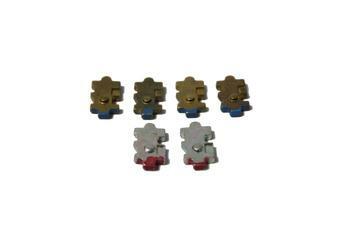 This model includes two combination locks, one for the inside and one for the outside. 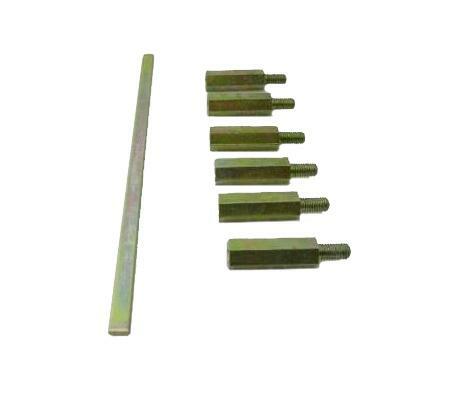 The lock is most commonly used on residential homes for entry doors. 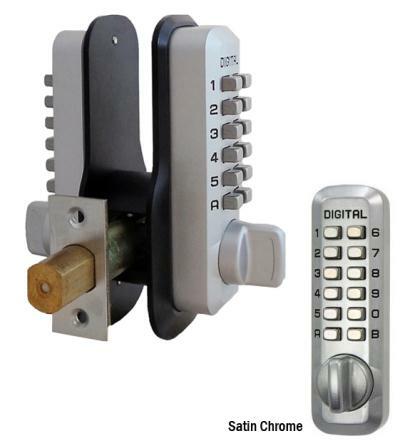 The M210EZ DC is a mechanical lock that does not require batteries or electricity. Easily replace your current deadbolt or add it to a brand new door. The combination can be 2-5 digits in length with the tumblers provided, however, if you would like the combination to be 0-7 digits in length you may purchase the Tumbler Kit.